March 2017 – North Island was recently featured in CNN’s article – The world’s most beautiful island hotels. 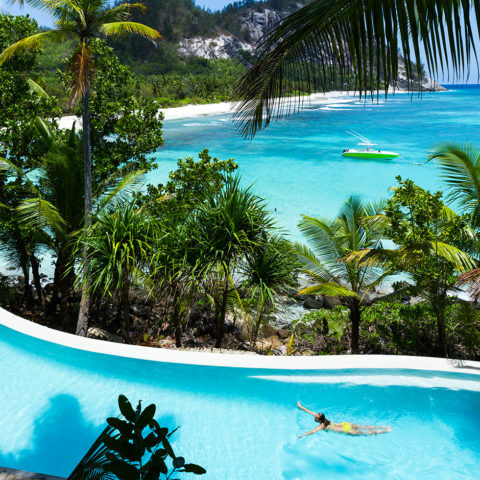 (CNN) From Australia to the Caribbean, there’s no shortage of beautiful island hotels around the world. 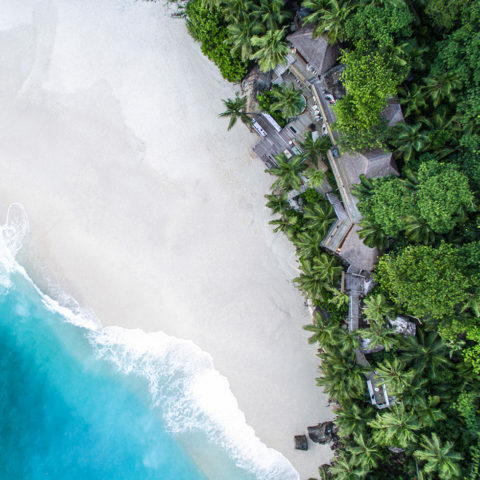 Whether you’re after a glitzy private island getaway or a low-key tropical escape, we’ve picked 15 of the world’s most stunning island hotels. North Island: A celebrity favorite. 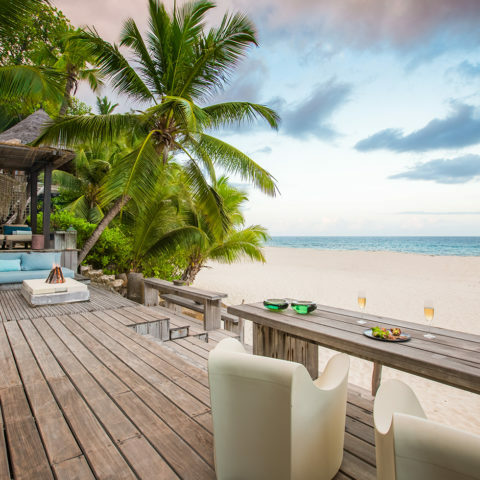 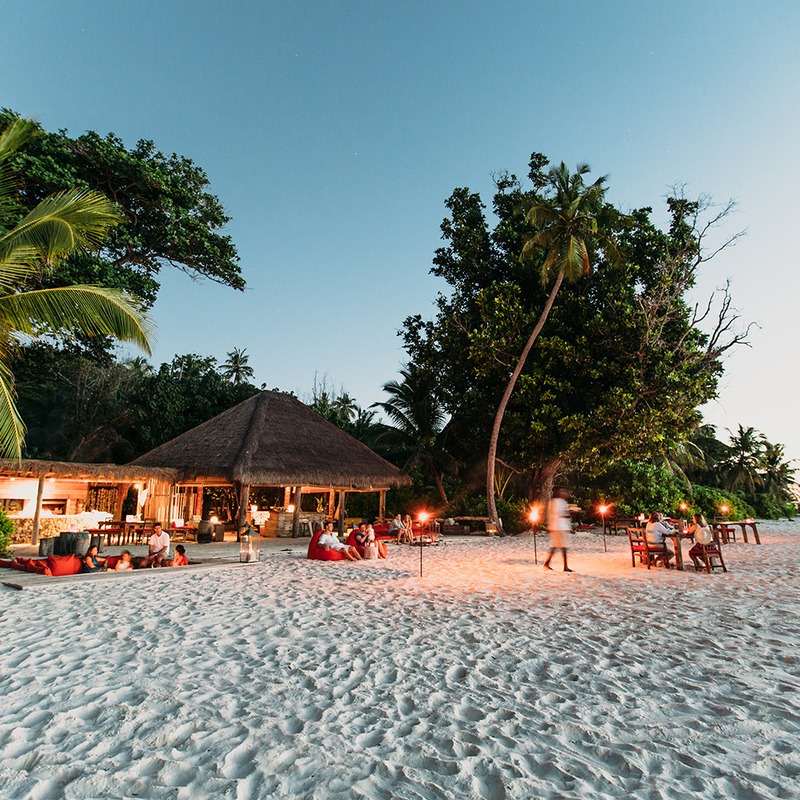 Breathtaking natural beauty and innovative design come together on this heavenly private island resort in the heart of the Seychelles. 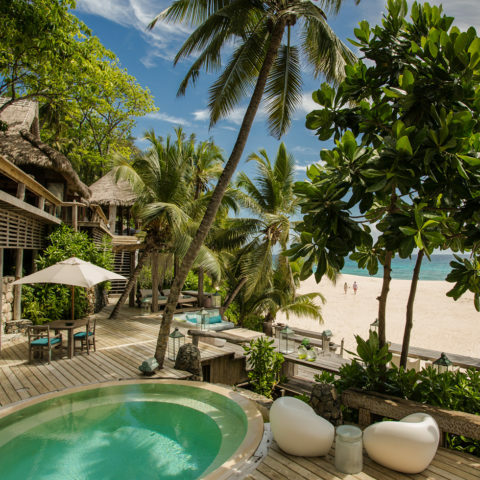 Its 11 newly renovated villas feature a glamorous, castaway-meets-Colonial vibe that blends seamlessly into its jungle-like natural surroundings. Of course, there are five-star amenities to boot: indoor-outdoor bathrooms, deep-soak tubs and personal plunge pools, to name a few. 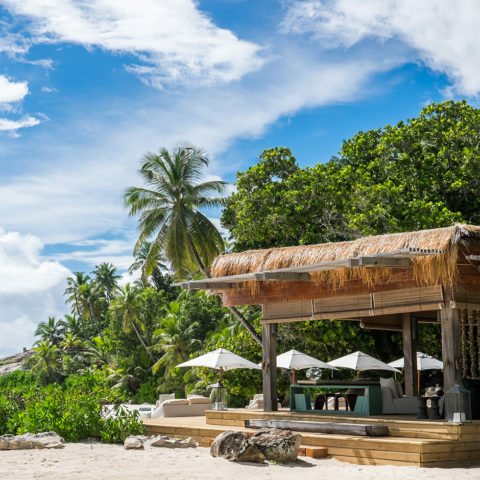 It’s no wonder that the resort’s guest list includes the likes of Angeline Jolie and Brad Pitt, George and Amal Clooney and the Duke and Duchess of Cambridge.